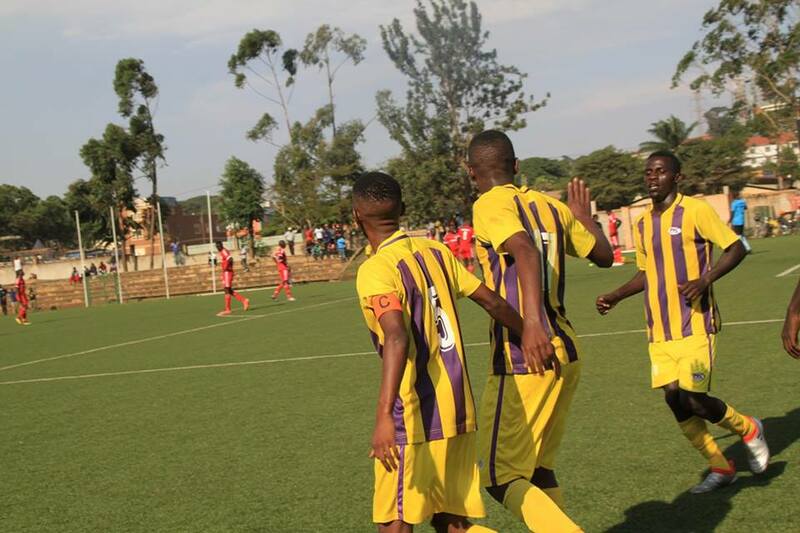 Proline missed a chance to go five points clear at the top of the FUFA Big League, Rwenzori group as they were held to a 1-1 draw away to Water FC on Wednesday. In the game played at Wankulukuku under scorching sun, Water proved to be a hard nut to crack from the on-set. The home side deservedly took the lead through former Maroons striker William Kibi at the stroke of halftime. Proline who have topped the Rwenzori Group from the start of the season, had to wait until 55th minute for the equalizer which came off substitute Ibrahim Bonyo’s chest. The forward chest-passed the ball into the net following a perfectly weighted ball from Richard Ajuna. Bonyo had replaced Ibrahim Wamanah five minutes into the second half. Proline now move onto 34 points from 16 matches, three points ahead of second placed Kansai Plascon. In the other day’s game, Kansai Plascon registered a crucial 2-0 home win over Hoima based Kitara in the match played at the Bishops S.S playground in Mukono. Robert Ssentongo Junior and Najib Gwaido scored a goal in each half to spur the painters to victory. Kitara’s loss on the road in Mukono further extinguished their chances of a playoff slot. The other FUFA Big league matches will be played on Thursday. Kiboga Young has a chance to displace Kansai Plascon from the second place when they host struggling Ntinda United at the Bamusuuta playground. Kira United entertains Masindi based Dove at Mandela National Stadium in the other Rwenzori group encounter. In the Elgon group, leaders Wakiso Giants travel away at the intimidating Bombo Army barracks stadium to face UPDF as Doves All Stars face Amuka Bright Stars in Arua, at the Green Light Stadium. Meanwhile, James Odoch’s Entebbe play host to Jinja Municipal Council (JMC) Hippos at the lake side Fisheries Training Institute play ground in Bugonga, Entebbe.